Cost is a huge factor in what kind of diapers new parents choose. Disposable diapers are cheaper up front, but cloth diapers provide a huge return on the investment in the long run. Just how much will cloth diapering save you and your family? Plug in the numbers you’ve been researching below to find out – we’ve got slots to account for all sorts of cloth diapers. Calculate your cost savings comparing the use of disposables with cloth diapers! It’s easy, just plug in the cost of the diapers you’ve been researching and calculate! 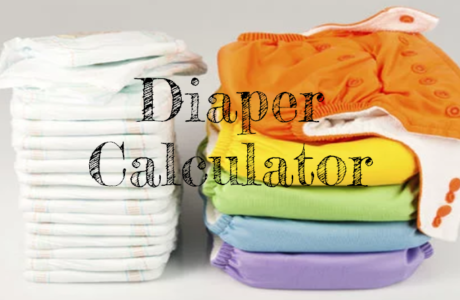 We hope this calculator has helped you see the cost differences more clearly, and can steer your family toward the best diapering choice for your needs!